If you have been charged with drunk driving and you have had a previous DWI conviction within the past 10 years, it is more important than ever to seek qualified criminal defense. Your second DWI within 10 years is considered a felony crime, and you may be facing large fines, license revocation and jail time. At Glenn Kroll Esq. & Associates, we defend clients throughout Sullivan, Orange and Ulster counties in New York, who have been charged with DWI, DWAI and DUI. To learn how we can help you fight drunk driving charges, contact us to schedule a free consultation. The penalties increase for each subsequent DWI conviction. Courts in New York may now require the installation of an ignition interlock device to any vehicle whose owner has been convicted of DWI. Before starting a vehicle, the driver must blow into the ignition interlock device, which tests the driver's breath. This applies to first-time and repeat offenders, and stays on the vehicle for a minimum of six months. Learn more about your options following a drunk driving arrest by contacting a Sullivan County DWI lawyer today. Attorney Glenn Kroll Esq. is known throughout New York, as a lawyer that provides emotional support, planning and options. Since 2002 we have taken pride in using our interviewing and investigation skills to get to the root of all clients' legal dilemmas. We will provide you with personal attention and honest communication about your options whether your case involves family court, a criminal case, DWI or DUI, personal injury, wrongful death, real estate, or any other legal matters. Contacting a lawyer can be an intimidating task. We believe that this is the time in your life when you need an experienced attorney in your corner. We handle the tough cases and get you the results you deserve. You can count on us for prompt attention and personal service. Misdemeanor and felony criminal defense: If you have been charged with drug offenses, Internet crimes, fraud, arson or murder, you will need a trusted Sullivan County criminal defense lawyer on your side. DWI/drunk driving: We handle many DMV matters such as traffic tickets, DUI, DWAI and AUO. Repeat offense DWI: The stakes are higher if you have been previously convicted of DWI. 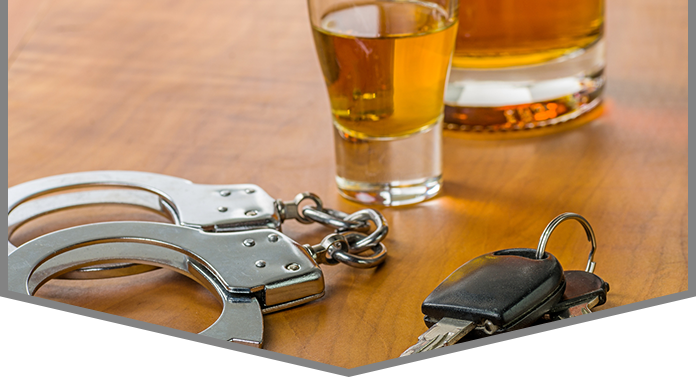 We can help you effectively address second or subsequent DWI charges. Breath tests and field sobriety tests: If you have been charged with drunk driving, there are important things you should know about breath tests and field sobriety tests. Family law: If you are dealing with a dilemma such as divorce, custody, child support, grandparents' rights and estate planning, we can help. Personal injury: People suffer injuries due to the negligence of others each and every day. If you have been injured in a car accident, construction accident, slip-and-fall or by a defective product, please contact our office immediately. Real estate: Purchasing your first home can be a confusing and emotional time in your life. We offer first-time homebuyers legal advice, assistance and a detailed checklist to help keep organized. Employment law: We handle legal cases, such as employment discrimination and wage and hour disputes. The firm of Glenn Kroll Esq. 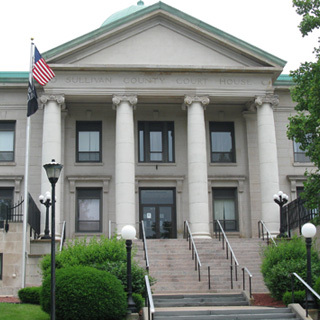 PC has been offering legal advice and representation to clients in Sullivan County and communities around New York since 2002. Please contact us to schedule a free consultation. If we cannot help you solve your problem we will refer your case to another trusted attorney in Sullivan County.